Melanie is the President and CEO of Kawerak, Inc. and has been employed by Kawerak since 1999. In 2012 she was promoted to the President position. 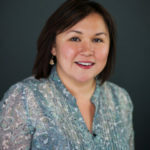 She holds a Master of Arts degree in Rural Development from the University of Alaska Fairbanks, and a Bachelor of Education degree in Elementary Education from the University of Alaska Anchorage. Melanie is a tribal member of the Native Village of Savoonga and speaks St. Lawrence Island Yupik as her first language. She is married to Kevin Bahnke, and they have three children. Melanie is personally vested in working hard to make rural Alaska a positive, nourishing environment where children have opportunities to grow into productive citizens, rooted in the strength of their culture. 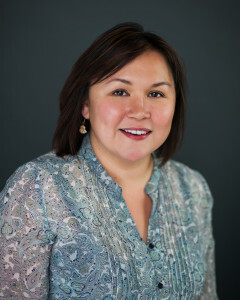 Her professional goals are to continue to improve the social, economic, cultural, and political conditions in rural Alaska.